Chris Brown spent some time at a dance school in Vegas, teaching kids. 24. 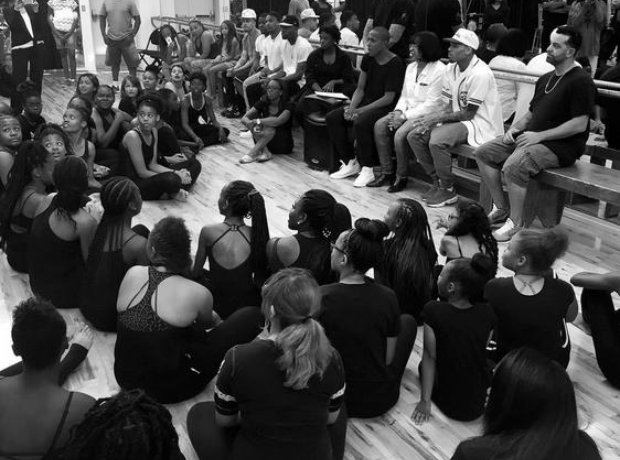 Chris Brown spent some time at a dance school in Vegas, teaching kids.